Mirror accents are everything this wedding season. 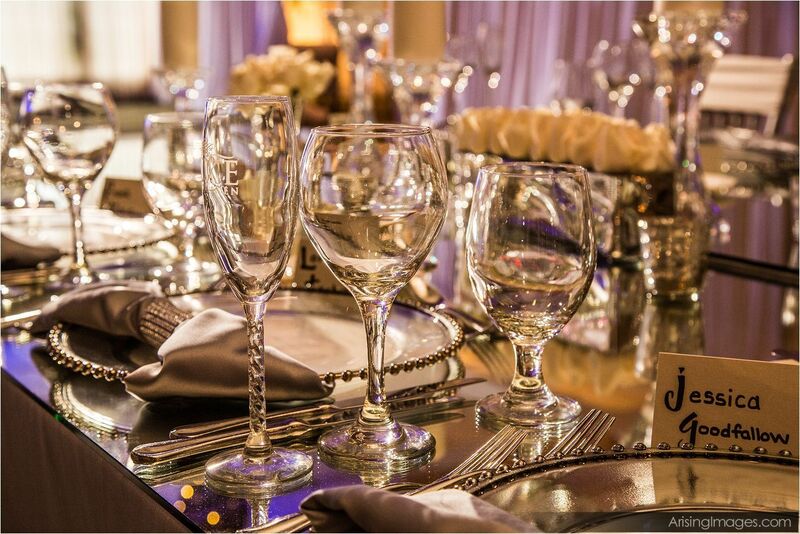 Mirrored accents are dramatic and elegant, adding just the right amount of shimmer to your guest tables. 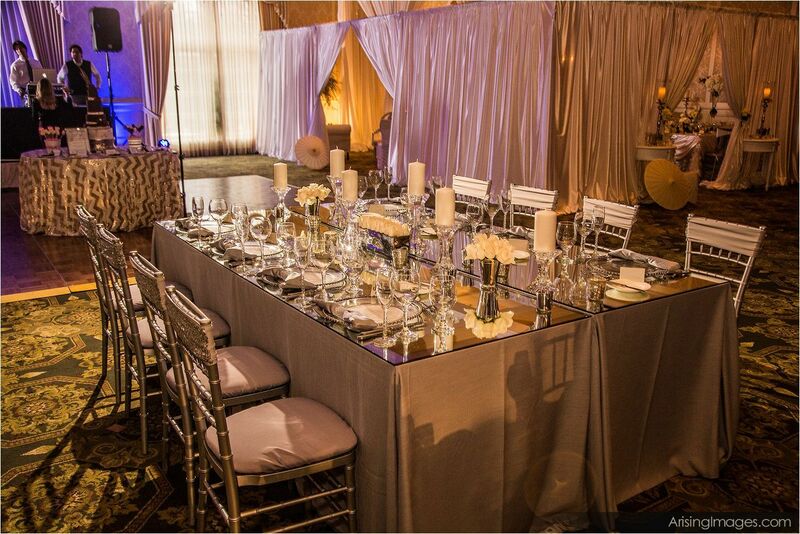 Here at LUXE, our favorite mirrored inspired looks are the mirror table runners or complete mirrored tabletops. Mirror table accents can even be an affordable way to jazz up your wedding. 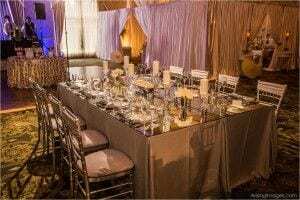 A small mirrored accent placed under low centerpiece arrangements creates the perfect illusion, while giving your wedding a modern touch. Mirrored inspired looks can even be used to display your seating chart! Call us today to start designing your mirrored inspired wedding!